WOOT! 5 pairs of entry tickets up for grabs! Read till the end of the post for more. A wine fair that lets you taste, learn about (from 15 visiting winemakers) & buy (at a promo rate) over 60 types of wines from France, Italy, New Zealand, Spain, South Africa, USA and even China. 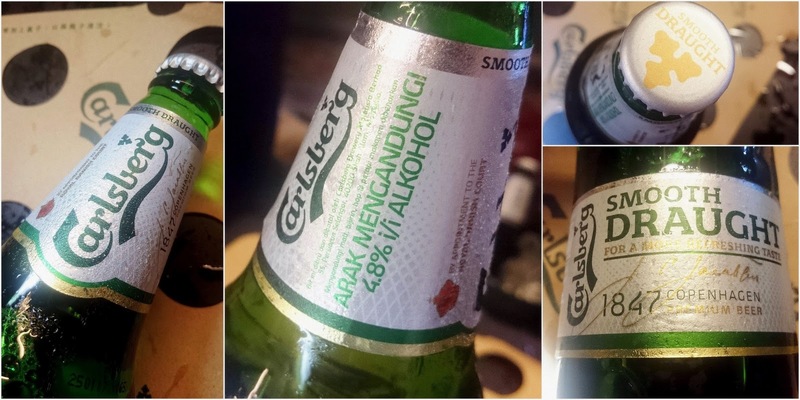 Ideal for wine noobs to connoisseurs of all (legal drinking) ages! As a prelude to the main event, there’s also a Wine Makers’ Night - a private dinner with the winemakers featuring a 10-course meal paired with 12 wines! Event: The Whisky Society 2016 - Win Tickets! 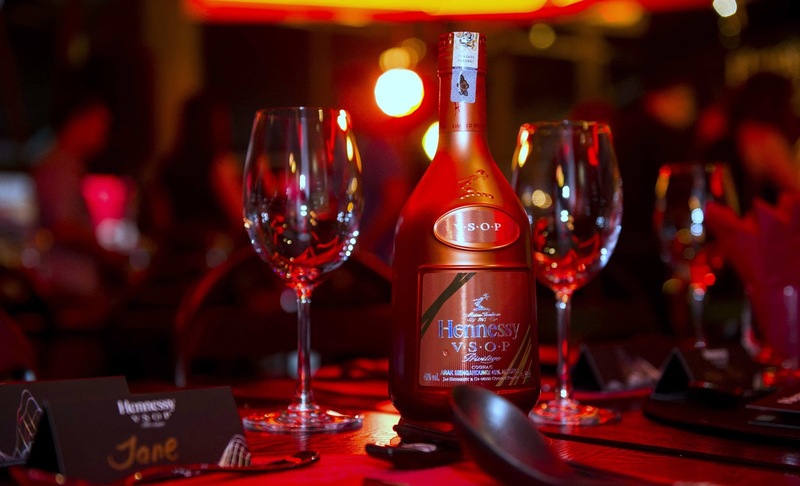 TLDR: 2 pairs of The Whisky Society event tickets worth RM229 each up for grabs. Find out how to win them at the end of this post. Back for its second year, The Whisky Society is a mini Malaysian whisky tasting festival which is especially ideal for people who want try a whole bunch of whiskies but don't really want to commit to full bottles of too many different expressions. Finally coming to our shores after dropping by Singapore, Taiwan & Thailand, Toast the Macallan is a pop-up experiential event by The Macallan to showcase their range of whiskies & history through an exhibition & tasting session; hosted by The Macallan Brand Trainer, Keith Nair and Brand Advocate, Randall Tan. It's back! OMG it's back!!! For its 3rd consecutive year - Kampachi's annual KANPAI! with Sake Masters from Japan is BACK!!! 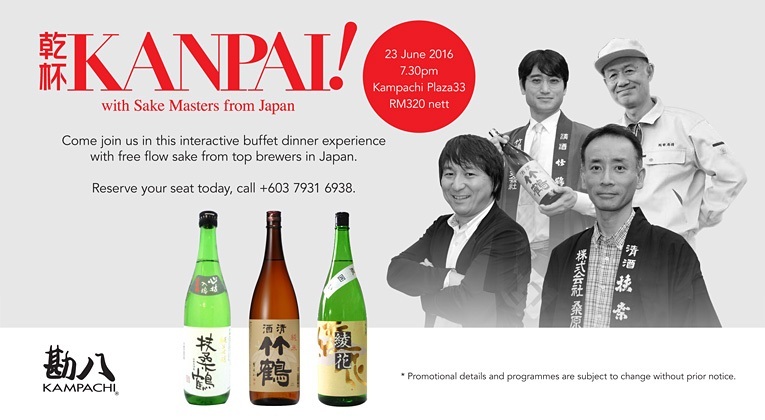 It's one of the most awesome sake & buffet dinner session you'll ever get to experience in Malaysia, IMHO. I had the utmost pleasure of attending last year's session and loved every second of it - you bet your liver I won't miss this year's for the world. 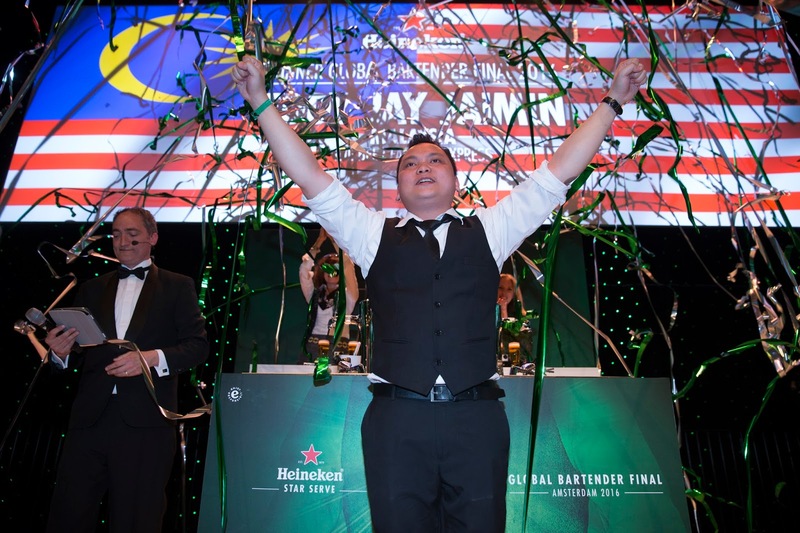 Diageo World Class South East Asia Finals 2016: Meet our Malaysian Representatives! 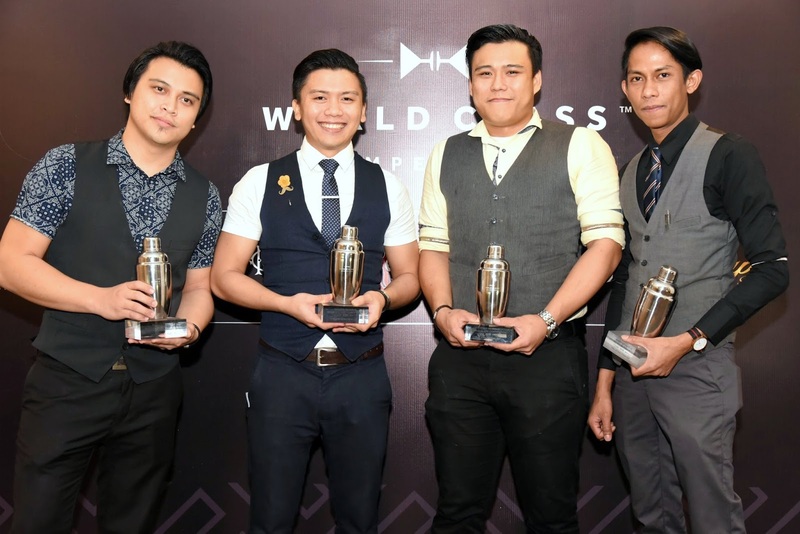 The Diageo World Class Malaysia 2016 took place recently (2-3 May, to be exact) at the KL Journal. After 2 days & 4 grueling challenges later, 4 local bartenders were chosen to represent Malaysia in the Southeast Asian World Class Finals 2016 - happening right now in Bali. I've googled and googled but couldn't find much info about our heroes. Which is why I've decided to put on my spy glasses, hunt them down, pose them a few questions, then get their background out here so that they have some form of a digital footprint on the interweb. Eddy Jay Jaimin from The Beer Factory, Setiawalk (Puchong) put Malaysia on the map yesterday by being crowned the Heineken's Global Bartender 2016 Championship winner! All the AIX Rosé you can drink. 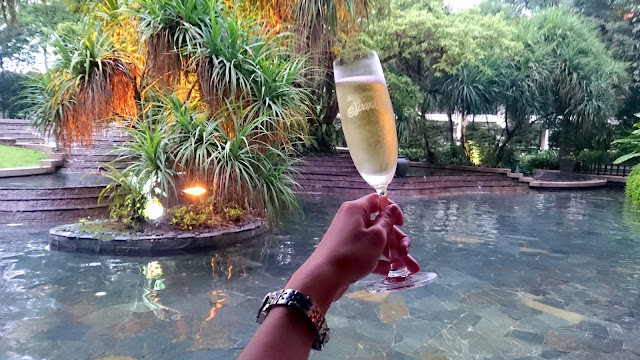 Provence, France is the birthplace of rosé wines - just like the AIX Rosé, which was officially launched last month. It's produced by Maison Saint AIX winery that only produces 1 wine - the AIX. AIX is made from a blend of Grenache (60%), Syrah (20%) and Cinsault (20%) grapes. Updates will be sporadic for the next 2 months until April. Not only will I be too caught up with my offline commitments, but I will also have to majorly cut down on leisurely drinking (TEMPORARILY ONLY, DON'T PANIC).... unless it's in an event, which I won't say not to, hehe. Meanwhile, feel free to get quite frequent updates from my Instagram (lots of of silly daily shenanigans) and Facebook page. Happy chinese new year, happy chah goh mei and happy valentines in advance! Old Parr is all the rage. Evidently an underground popular whisky, my uncle introduced it to me 2 years ago... and then I hear it get mentioned more and more. It's a legit scotch, no doubt - 1 of Diageo's many, many brands. If you can get your hands on it for a good price, it's a very decent house pour. Insta Weekly: Cocktails drank, Places Visited & Chinese New Year is coming! Caipirinha is just the above with cachaca. You can also try it with any other white spirit. 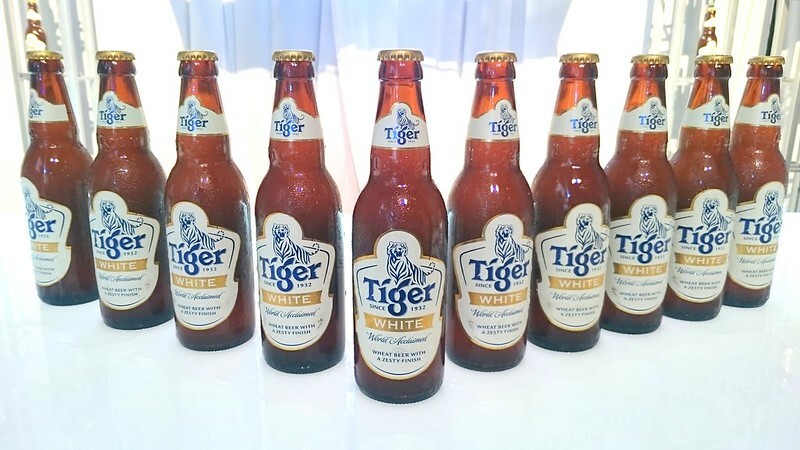 Tiger launched this new beer just last November 2015 at Black Box, Publika - 2 years after the launch of Tiger Radler (a shandy variant). Insta Weekly: Stuff to Try & Places to Check Out. Sounds a strange but not a bad experience at all.